Although Long Islands are quite a simple choice to serve, they're a classic fit for any barbecue. 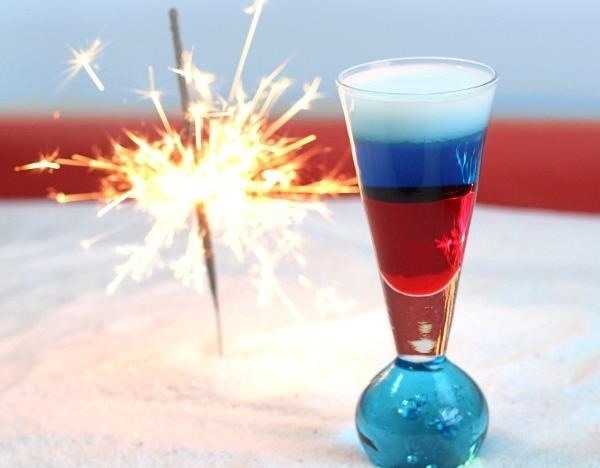 If it isn't patriotic enough for you, add blue Curaçao in the mix for a colorful addition. Add a strawberry or watermelon garnish and you're good to go! Shots! Shots! Shots! 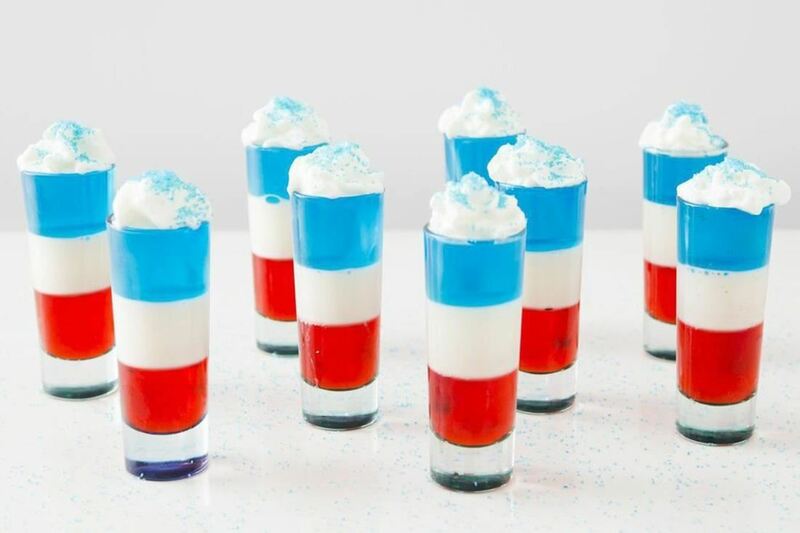 What's more American than drinking shots you'll regret in the morning? Down these red, white, and blues while the fireworks go off with your buds—it may just be the most American thing you do all day! Plus the Gatorade might preemptively help your hangover. 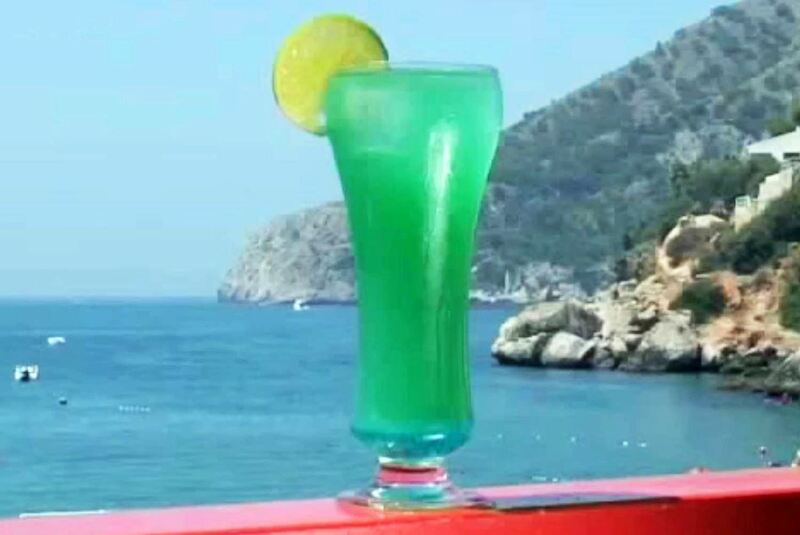 Take a trip to the islands this holiday by making this cocktail. Better yet, watch the classic TV show while enjoying the accompanying novelty drink. This country was built on '80s crime shows and alcohol… right? Wham, slam, thank you ma'am! Boot, scoot, and boogie while holding this Southern summer favorite in your hand. This country has so many location-based drinks that it practically gives you an excuse to celebrate each one of them—might as well start with A for Alabama! 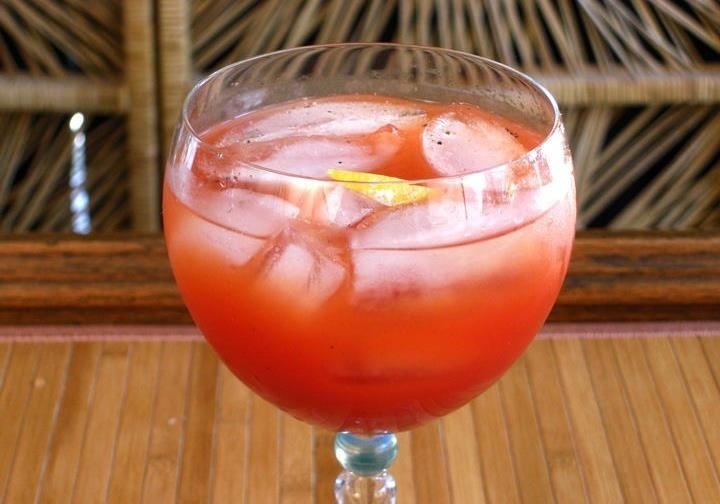 For a variation on this classic, try tomato juice. Seriously, who doesn't love a good jello shot?! And this recipe from Brit.co is sure to garner some compliments from your party guests (or just make 'em for yourself, we're not judging). 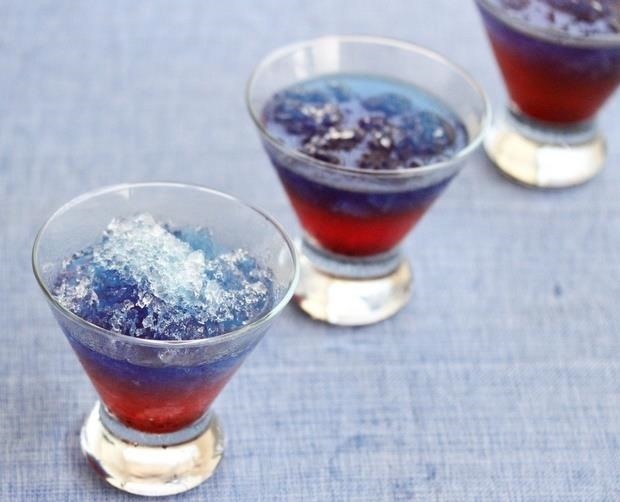 All you'll need is red, white, and blue jello, some vodka, and whipped cream. Snow cones have been a childhood favorite for millions of Americans. Now we can still enjoy them with an adult twist. It's like nostalgia in a shot glass! 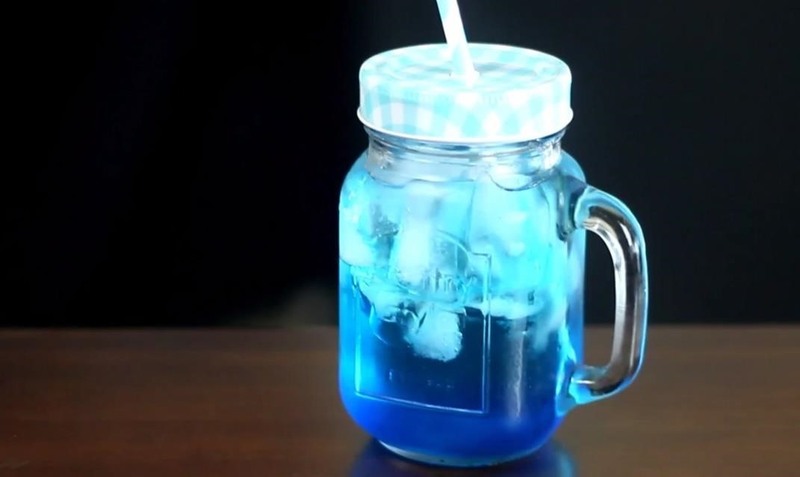 For this recipe, all you need is some crushed ice, a little grenadine, and some blue Curaçao to make this chill drink. The holiday's namesake drink is a breeze to construct and just about as festive as you can get. 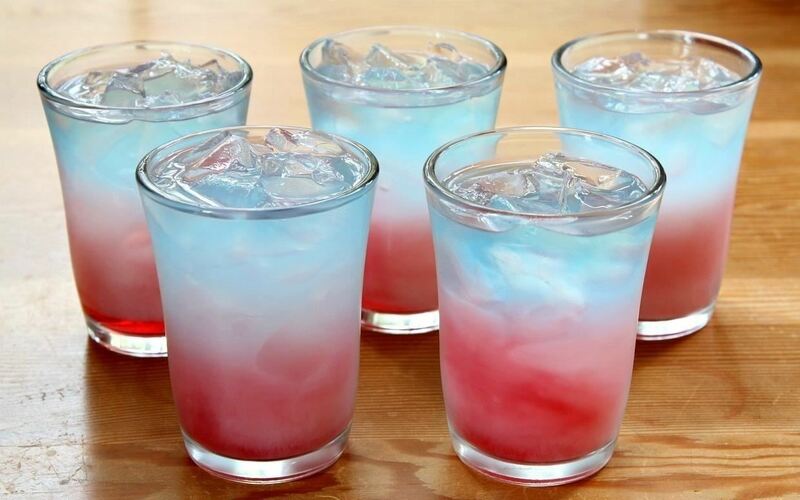 Grenadine, blue Curaçao, and vodka are all you need for this concoction. 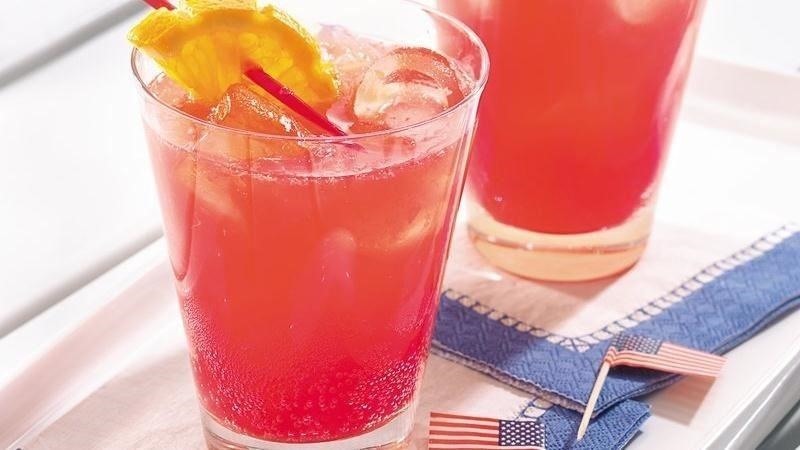 It may not be the DIY firecracker that sparks, but this virgin punch is great for party guests of all ages, and a cinch to de-virginize. Add a bit of vodka, gin, or whiskey to spice this puppy up even more than the cinnamon candies do. Sure, the big show will be in the night sky, but you can complement it with some fireworks in your mouth. 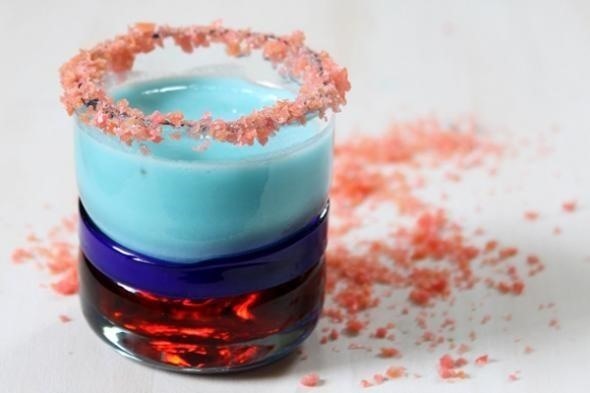 This recipe is easily adjustable to your tastes, but the star is definitely the Pop Rock-lined rim that makes this shooter fun and entertaining. Named after our first President's main squeeze, this crowd-pleaser is great for hydrating your whole party without you having to make dozens of separate drinks. 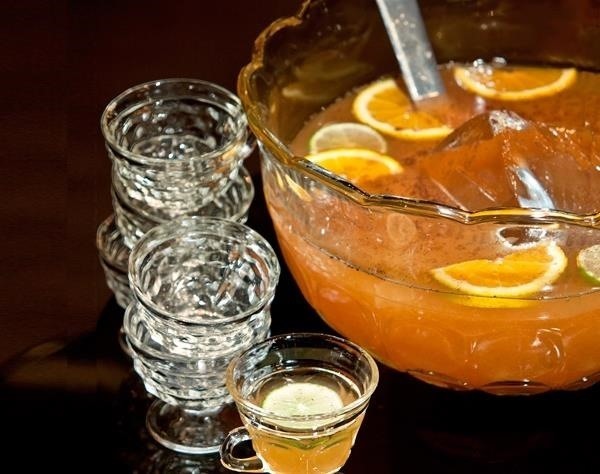 All you need is rum, lemon and orange juices, some club soda, and sugar or simple syrup. The worst thing that could happen to all these delicious drinks are letting them get warm in the summer heat. 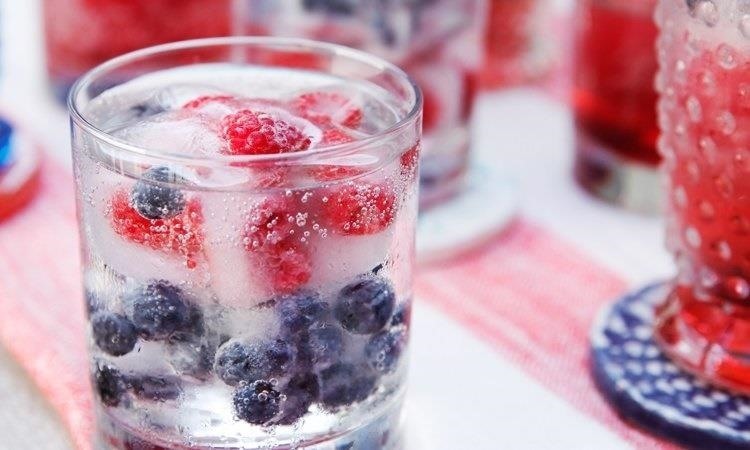 Instead of plain ice cubes, spruce them up with berries to give them some patriotic flair. Or go a step further and substitute cranberry juice for water. Now go forth and celebrate. You owe it to your country!